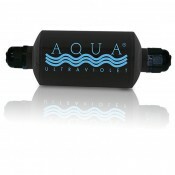 You can search for any replacement part using the Aqua Ultraviolet Part Number. 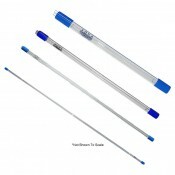 Simply enter the Aqua Ultraviolet Part Number into the search bar at the top of any page, and if the part number exists, the search feature will find it for you. 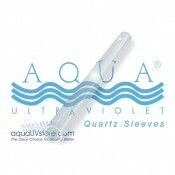 Locate Aqua Ultraviolet Replacement Parts.